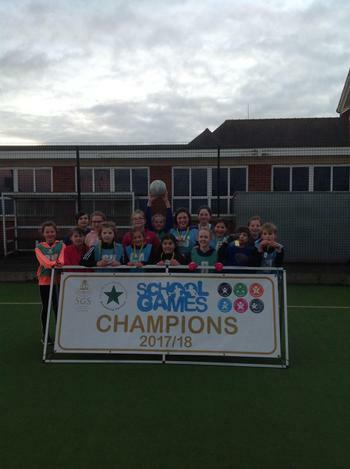 On Wednesday 21st February, we took two teams of Year 5 and 6 children to a Netball Competition at Skegness Grammar School. 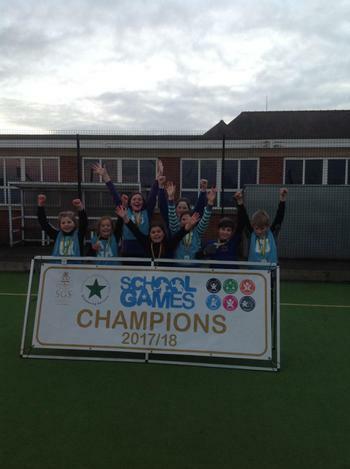 The event was eagerly awaited as the children were looking forward to their first games against other schools! Both teams played excellently. They rotated positions throughout, working as a team to take possession of the ball and move it up the court. Team 2 finished in the middle of their league whilst Team 1 progressed through to the semi-final and then the final. They won the event with a great display of team work. 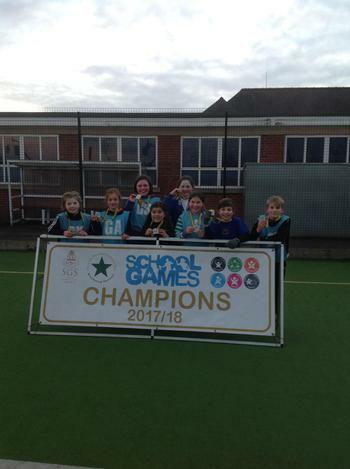 Horncastle Team 1 will now progress through to the County Finals in March! A great effort from all of the children involved - well done!